"I was SO excited at work when they told me I was chosen for a random drug test. I asked 'Which ones do I get to test?'" 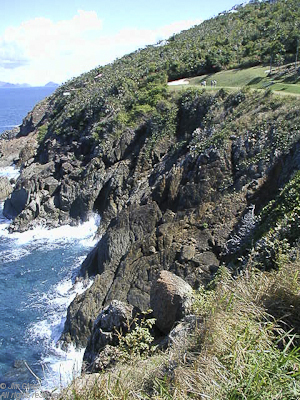 I left my golf ball here on St. Thomas USVI. My favorite jewelry shop in St. Maarten. provide a name and password and click 'Register' to sign up.